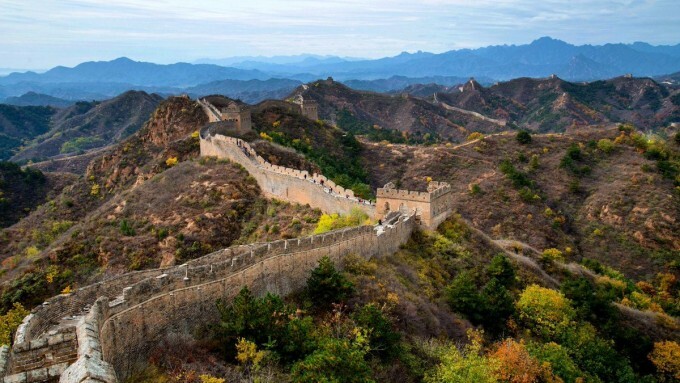 An epic 16 km Great Wall trek that covers 2 fantastic sections of the Beijing Great Wall. 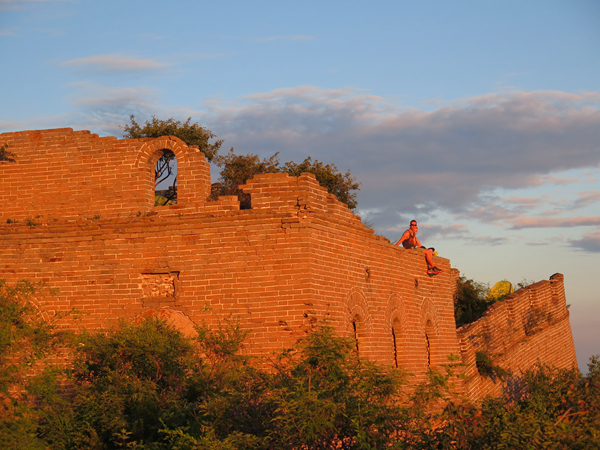 We hike Wild Jiankou Great Wall and stay overnight in a farmhouse. 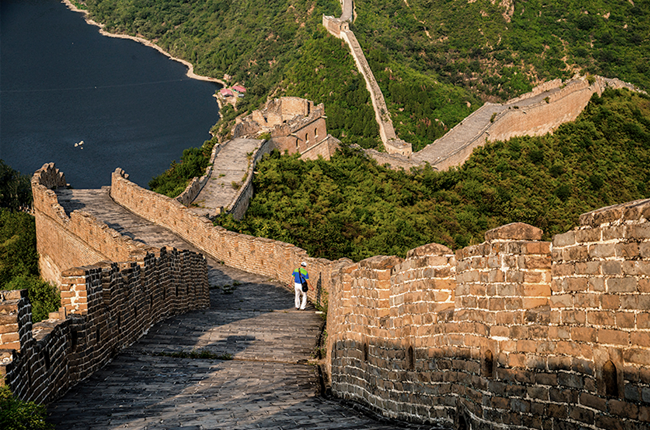 On the 2nd day we climb the recently restored Huanghuacheng Great Wall to its highest point and see the dramatic Ming Wall dropping into Huanghua lake. 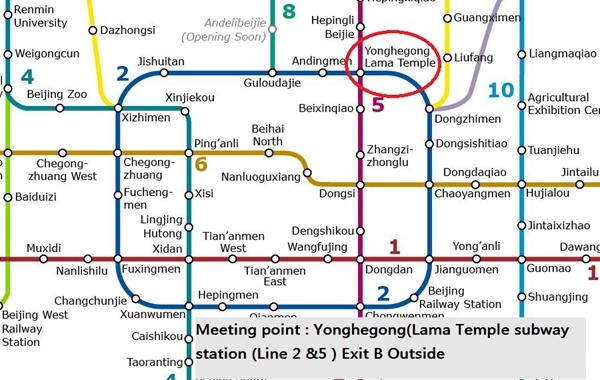 From our meeting point (Lama Temple subway station exit B), we drive for about 2 hours till we reach the picturesque Dazhenyu village where we enjoy a good farmhouse lunch in a yard surrounded by chestnuts and with a view on the Jiankou Great Wall. 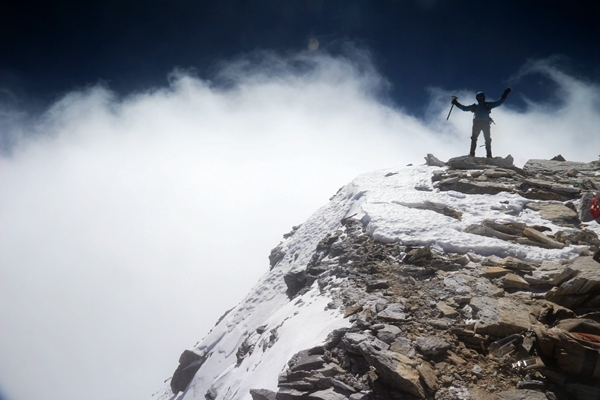 Today we hike 8 km with a total ascend of 600 meters, so you need a fair bit of energy to make it to the top. 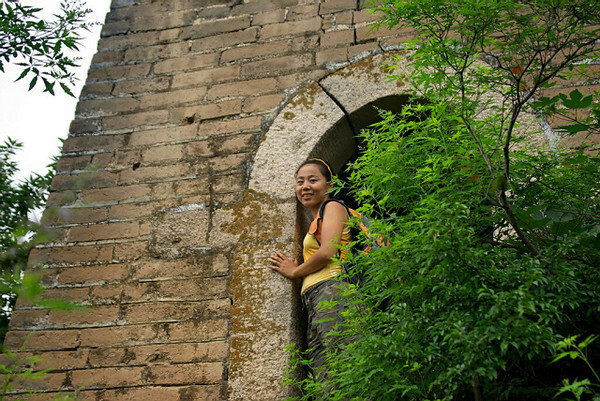 Jiankou Great Wall hike is stunning from the first step and the higher we get the better the views over the surrounding mountains gets. 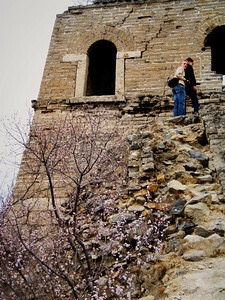 We follow an uphill trail through the bush for about 1 hour until we reach the Great Wall at the second beacon tower. 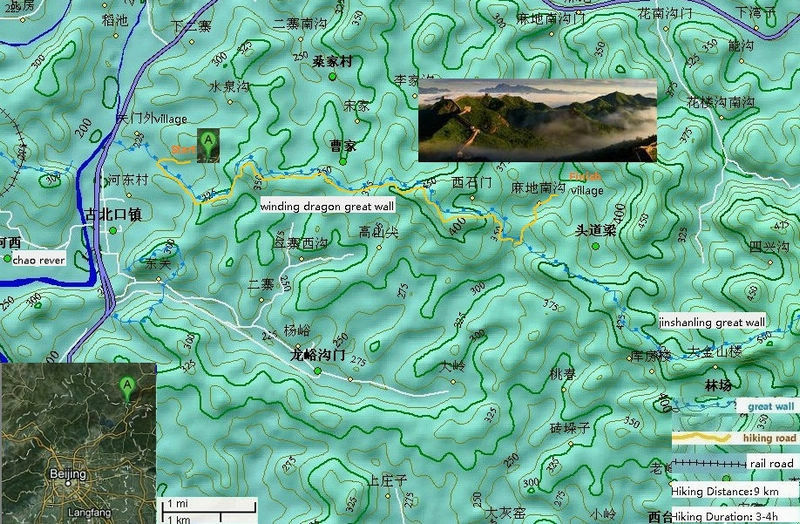 During the first part of this hike, we will ascend about 500 meters. 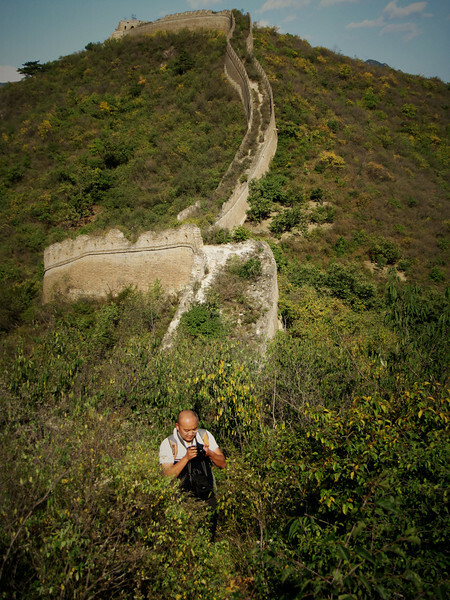 Once we arrive on the Great Wall, our uphill hiking is mostly done. 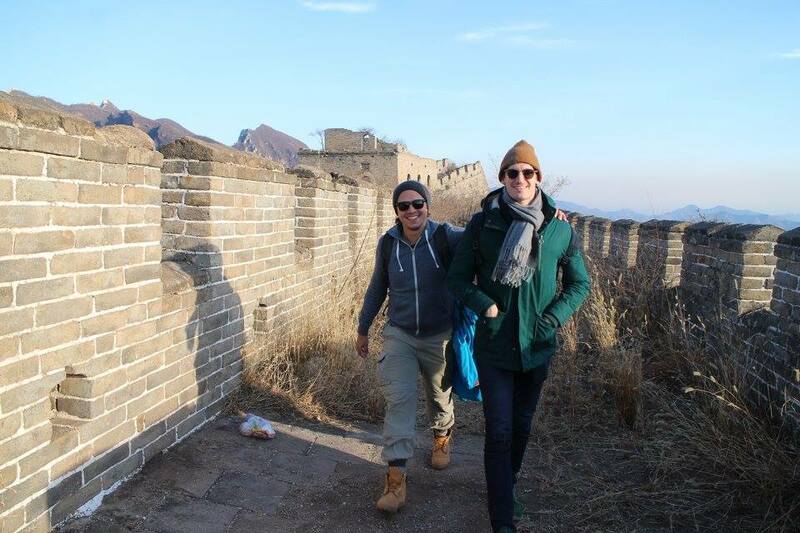 As the hike continues on top of the Great Wall, we enjoy fantastic views of famous Great Wall sections known as “The Wall Bow”, “Arrow Nock” and the “Beijing Knot”. 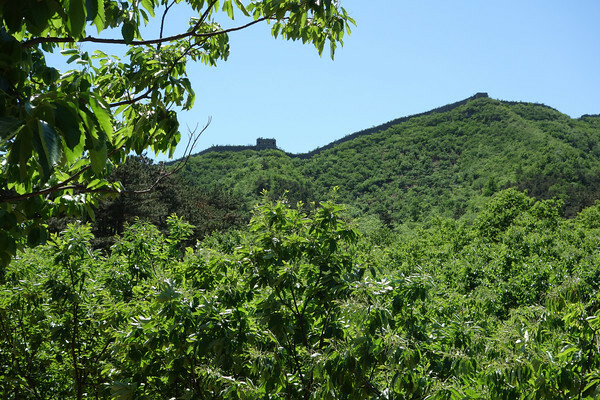 We pass 7 beacon towers on this Jiankou Great Wall hike. 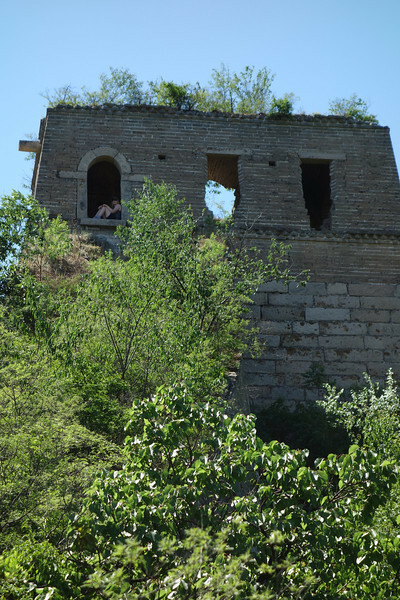 The best-preserved ones are called the 5-eye watchtower and the Jade tower. 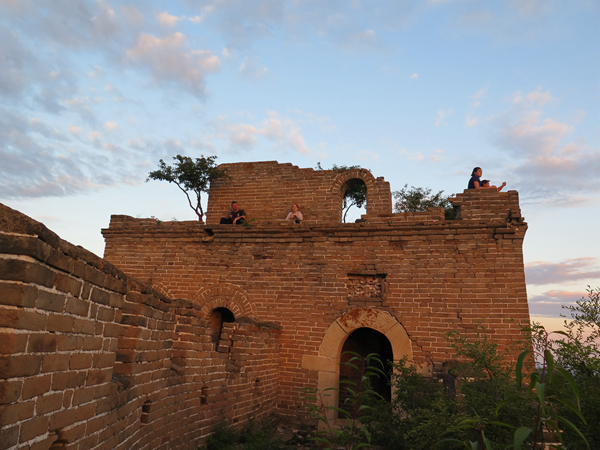 We climb the last watchtower to watch the sunset and make our way down to the valley towards our farmer friends for dinner and a good nights rest. 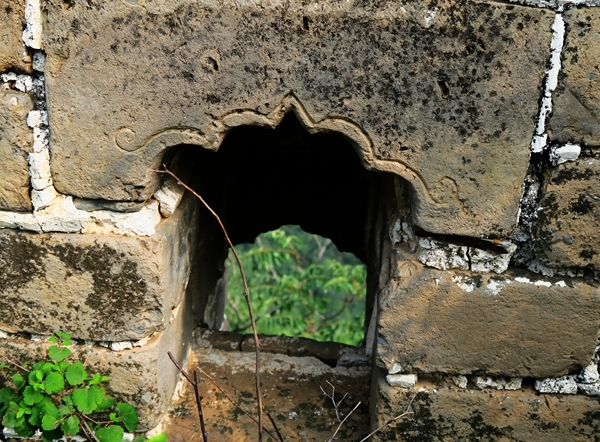 The homestay is very nice with shower and toilets in the renovated rooms. 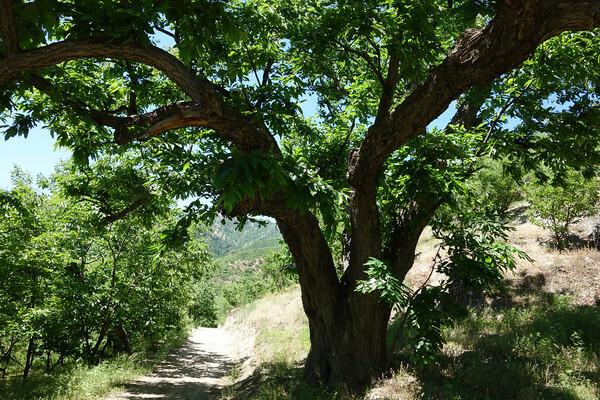 The host are super friendly and their organic food comes strait from their own backyard. 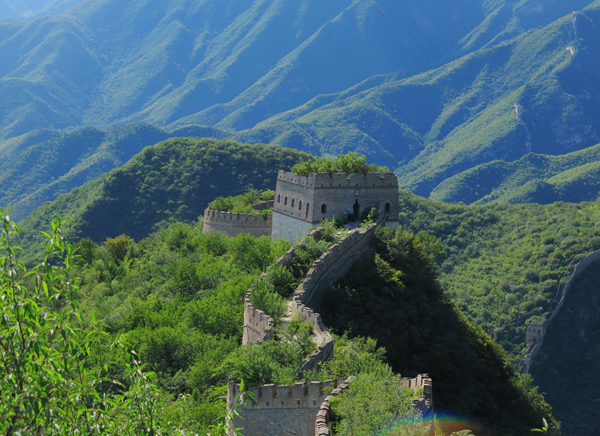 After breakfast, we go for a short drive and start our Huanghuacheng Great Wall hike. 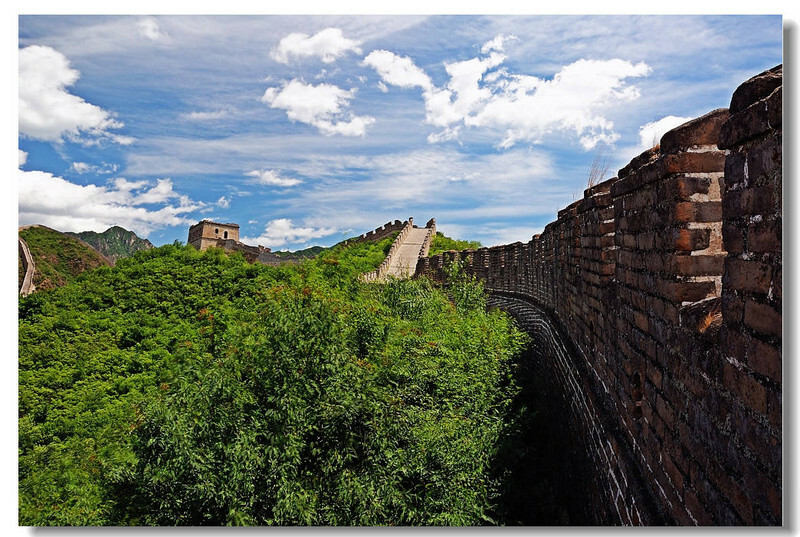 The Huanghuacheng Great Wall is almost 11 kilometers long and joins with Mutianyu Great Wall in the east, Juyongguan Great wall Pass and Badaling Great Wall in the west. 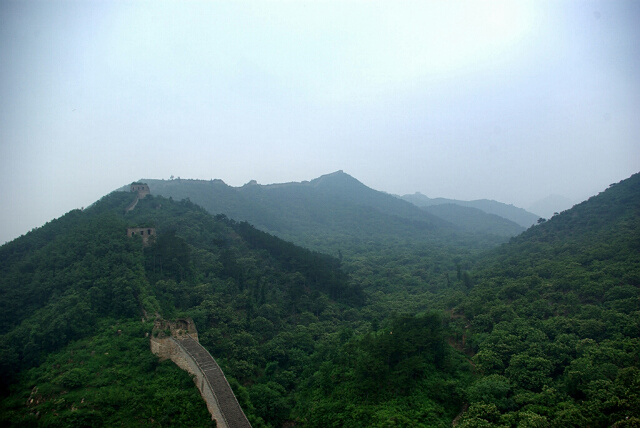 Lake view from todays highest point at Huanhuacheng Great Wall. 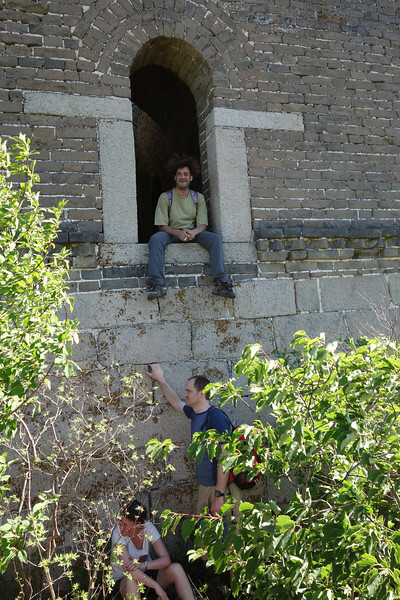 We hike on top of this fabulous Ming Great wall al the way down to the lake where we finish in style with a splendid lunch and cold beers. 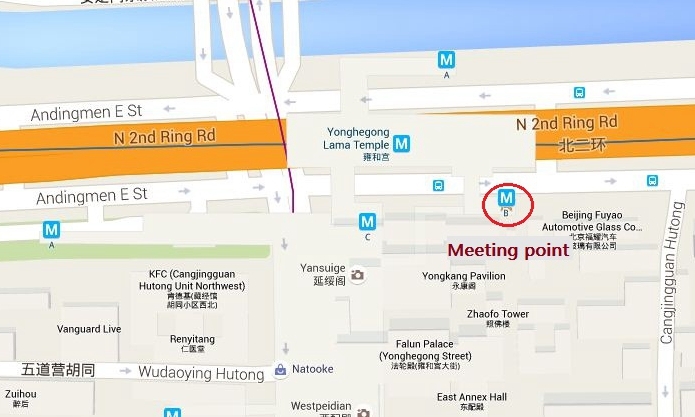 By 4 pm we will be back in at our Beijing meeting point. 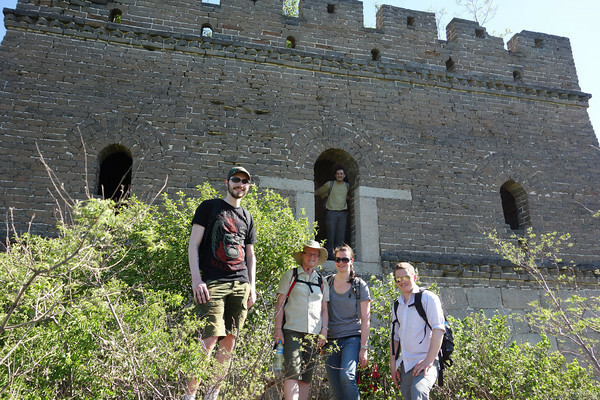 The first day hike on the Jiankou Great Wall deserves a medium strong rating as as it includes a strong uphill hike. 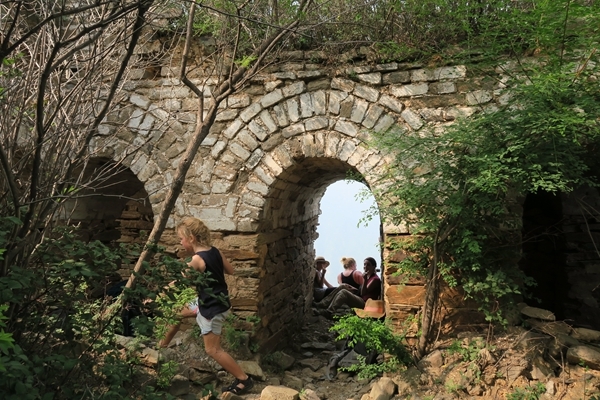 We never rush and include some breaks so this hike is suitable for everyone with an average to good physical condition. 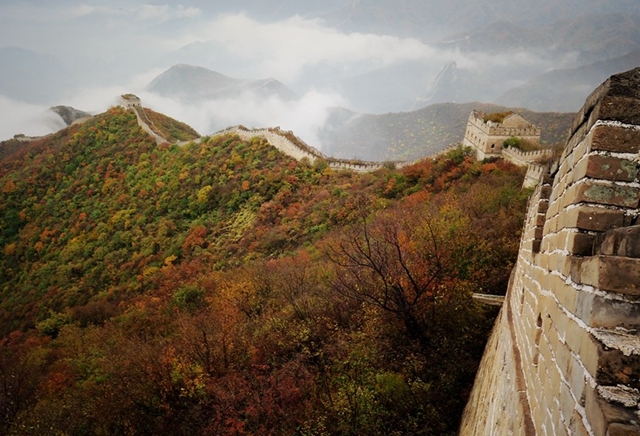 The Huanghuacheng Great Wall hike is fairly easy so we give day 2 an easy/medium rating.. 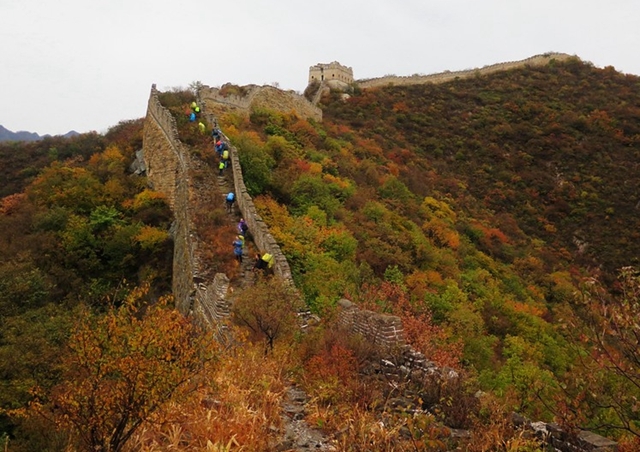 The two days hike Jiankou Great wall + Huanhuacheng Great Wall with Chinahiking was great!! I did a "farm stay" which was a nice and spacious room with own shower, toilet and even heating in the room. (airco in summer i guess) which was great because we had a really cold day/night and even had snow on the great wall. The food both dinner and breakfast at the guesthouse was great too as was lunch on both days! 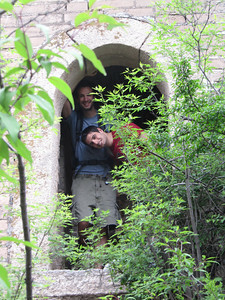 Some of the group camped on the wall and they all told they had a great time too. John our guide was wonderfull, very helpful and friendly and and spoke good english and had a lot of information to share. Two other guides (Jamy and Dan stayed at the camping place (the biggest part of the group chose for camping only a few for the farm stay) and they were also very nice and helpfull. 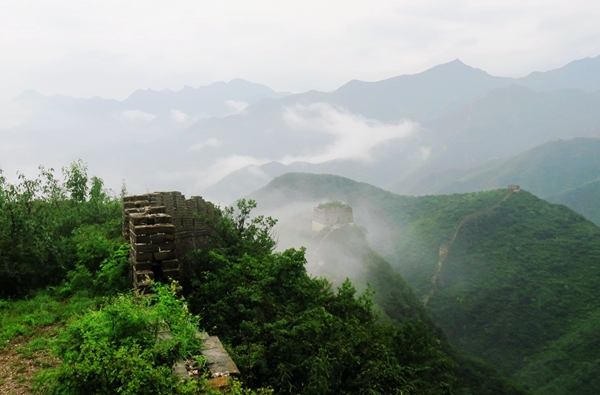 The parts of the great wall we hiked on were beautiful. 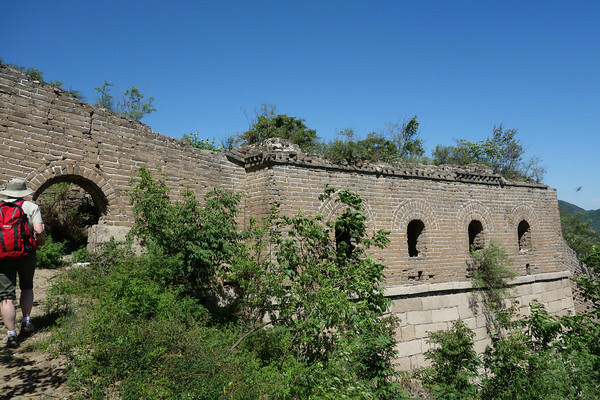 Jiankou wild unrestored wall and Huahuacheng was restored but also ery beautiful and nice views of the wall and the lake. Quite steep as well! 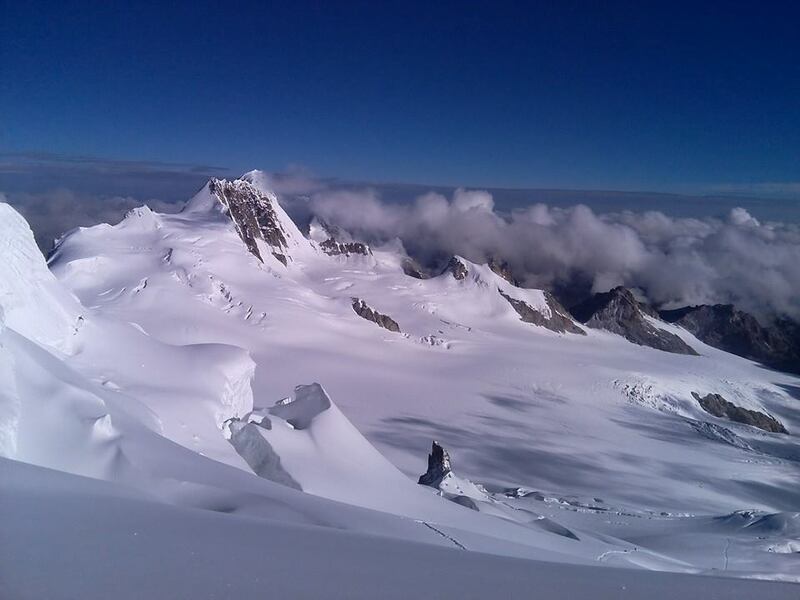 Also good communication on forhand by email and a great clear website with a scedule with hikes on it long in advance. 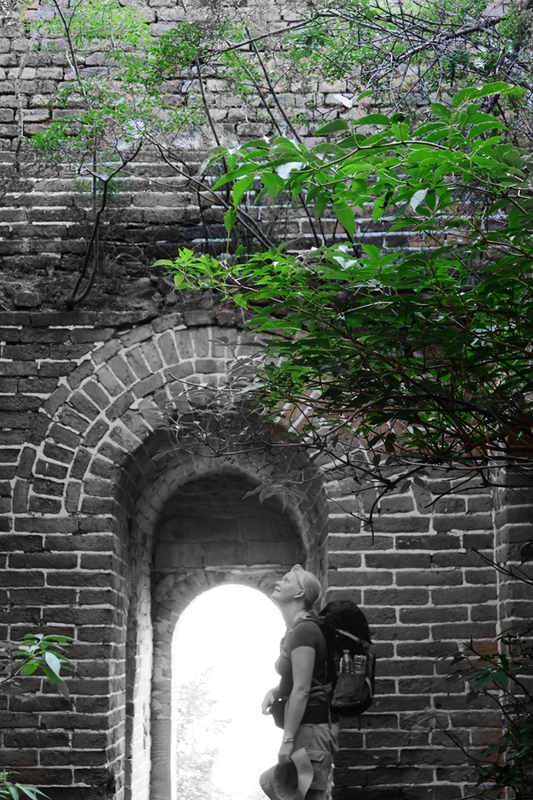 All in all I did enjoy the hike with over night stay near the wall (you could see the wall from the hostel area) very very much. 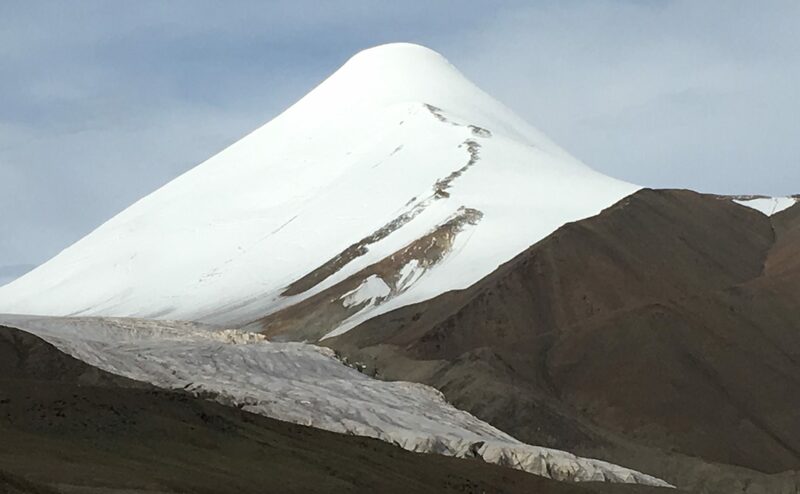 It is well worth the money! Usally I like to organise and do things independently (i also went independantly to f.e. 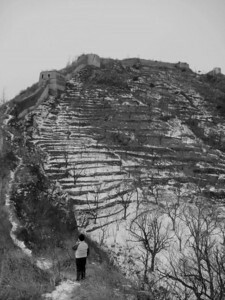 badaling and mutianyu great wall but it really is a lot of extra you get here. 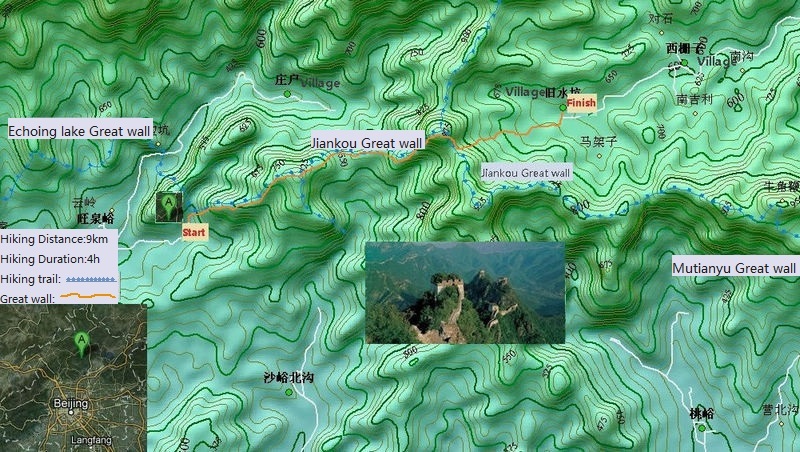 Like transport to beautiful parts where no public transport is going, chinese style shared meals on these table with the inner part turning, like minded hikers, and guides that are not mainstream guides but hiking-guides. Thank you very much! I would highly recommend!! !